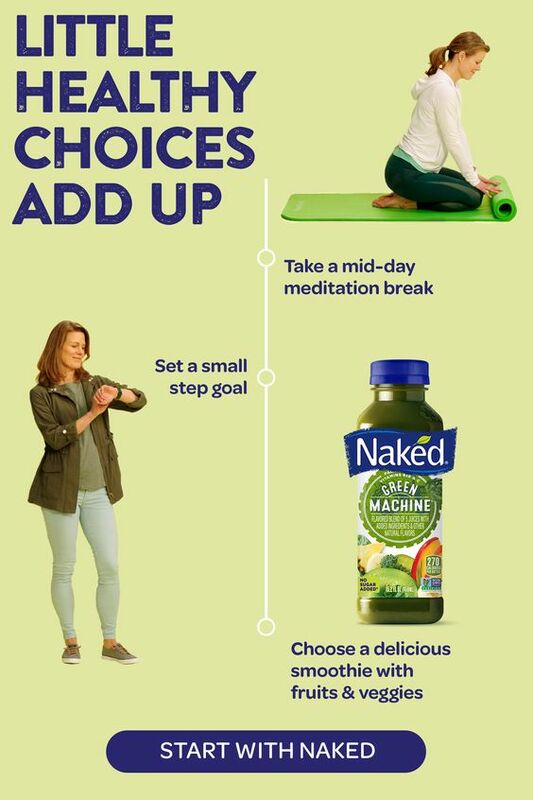 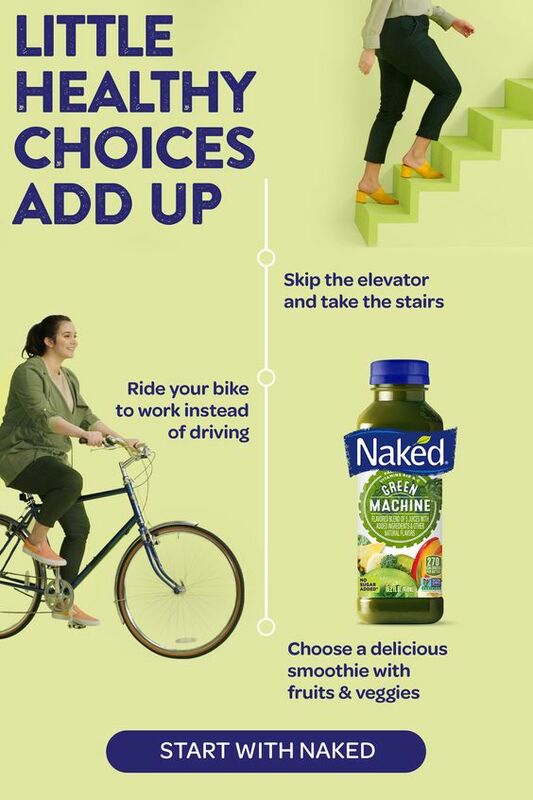 Naked Juice's "However you Healthy" integrated digital campaign is all about the small positive choices you make in life, that add up to a big impact. 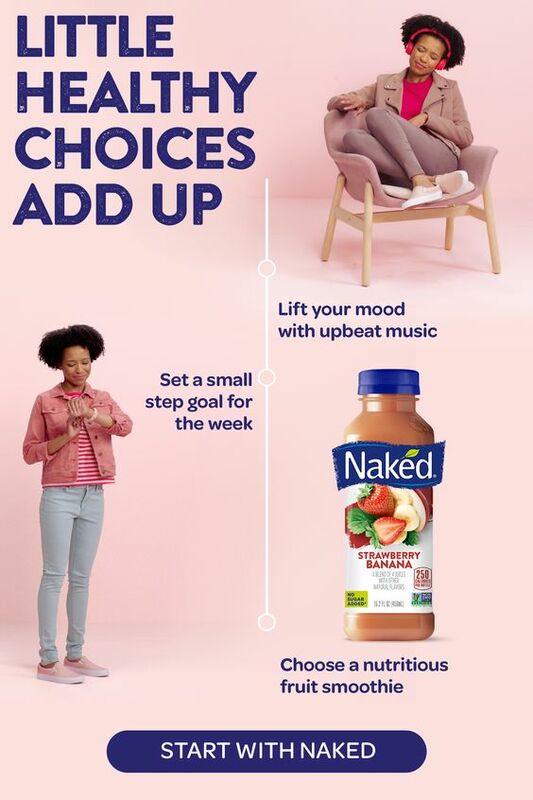 iCrossing wanted to create juicy colorful worlds that pay homage to each flavor featuring relatable people that are not gym-rats - you know like the rest of us. 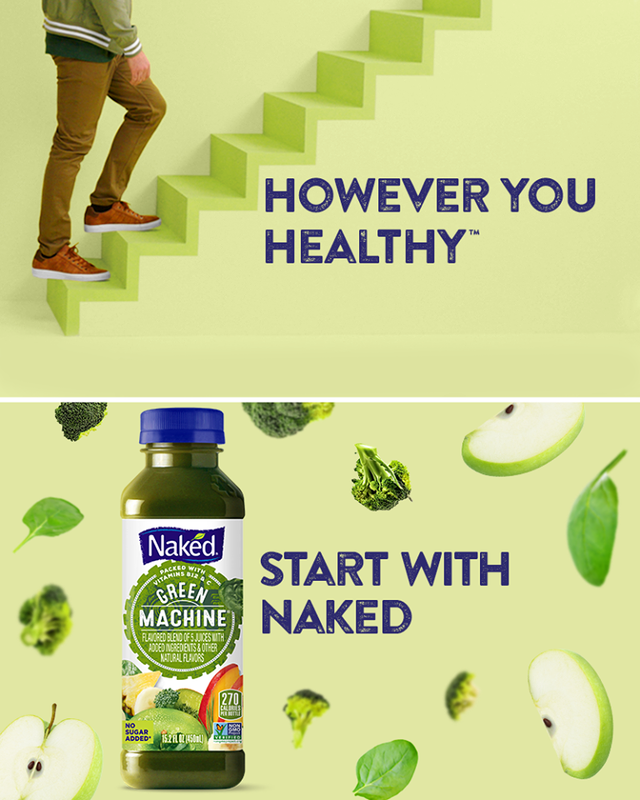 They came to the right place.